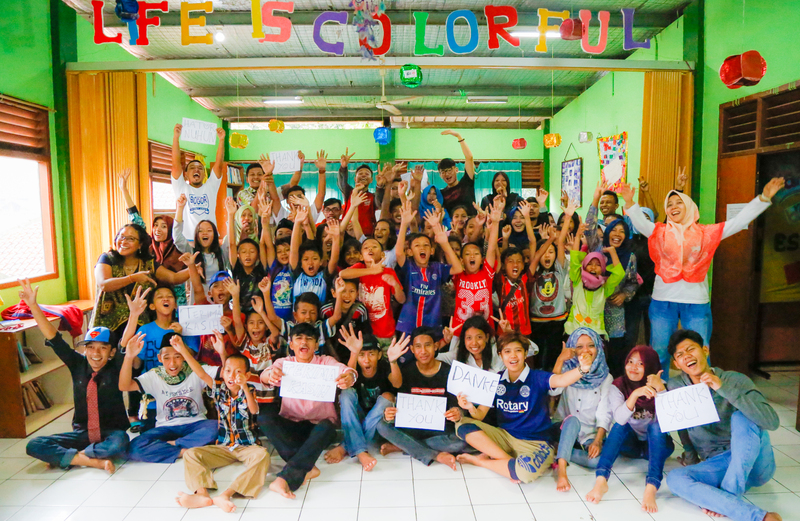 Yayasan Cipta Mandiri – Educates children of underprivileged families in Bogor, Indonesia. 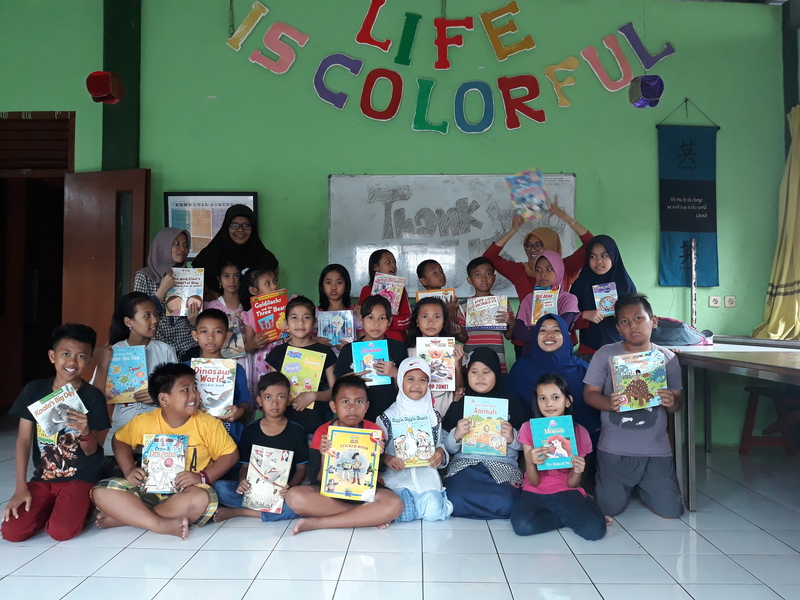 Educates children of underprivileged families in Bogor, Indonesia. WELCOME to Yayasan Cipta Mandiri website. 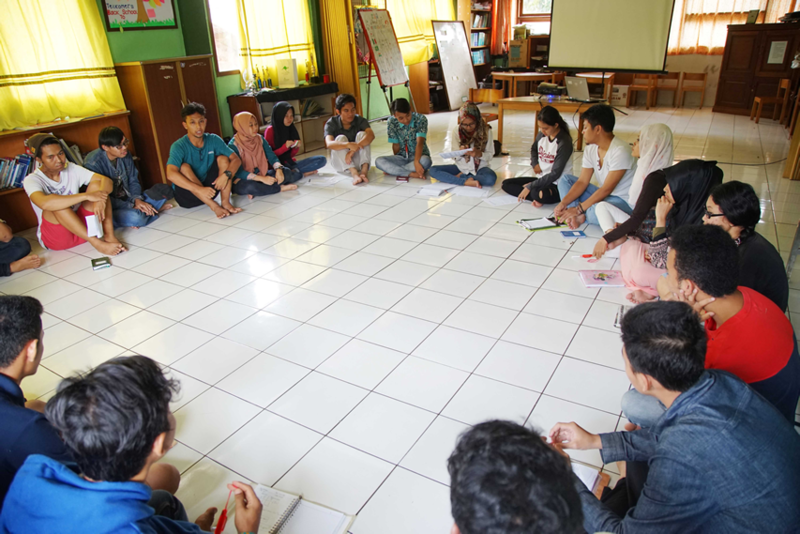 Yayasan Cipta Mandiri (YCM) is an Independent Creative Foundation for disadvantaged children and youth in Bogor, West Java, Indonesia. 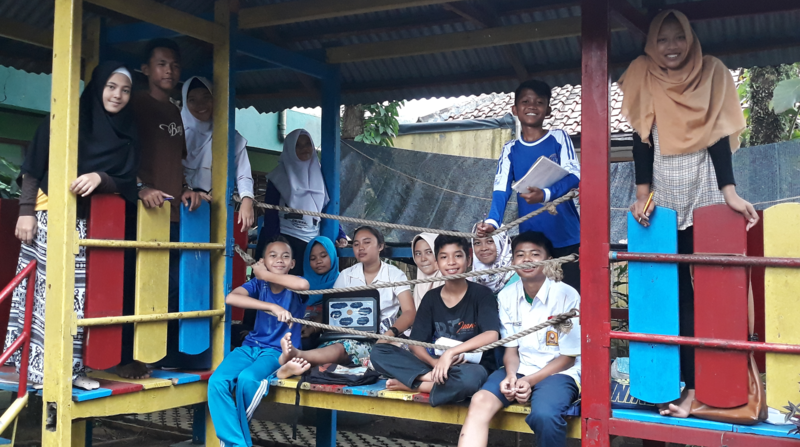 Rather than being a traditional academic school, YCM is a rumah pembinaan — a house in which students are able to build their self-confidence, general knowledge, and practical skills. YCM is for children and youth aged from 10 to 22 who come from underprivileged backgrounds but are motivated to expand their knowledge and to exceed expectations. YCM began as a small facility for only a few children but today, with the invaluable support of sponsors, the foundation has grown to accommodate around 100 active students. YCM is housed in a two storey building which has classrooms, two computer rooms, two sewing rooms, and a kitchen. YCM was established in 2002 by Mrs. Gesine Nitzschke and Ms. Putu Ayu Novitry Ariany, who shared a common vision for the foundation. The foundation is based on the values of mutual trust, responsibility, teamwork, creativity, and active input. YCM aims to maintain its current high standards, develop its internal systems, and build the capacity of its staff. The foundation is funded entirely through private sponsorship and donations.